Fusion power has long been the energy source of the future. Now, researchers believe they may have solved some of the biggest problems with the technology. 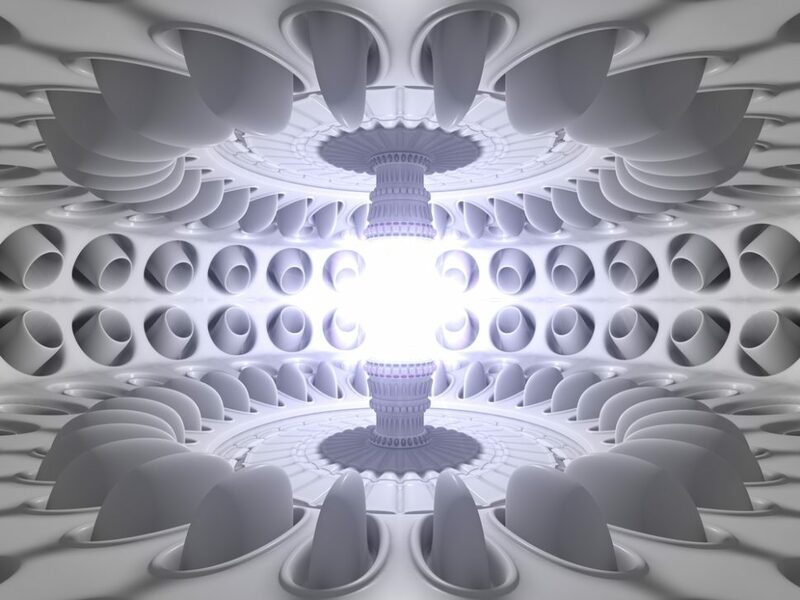 MIT is proposing a novel design for fusion power plants that solves the problem of excess heat while also promising advanced, robust, and compact reactors. High temperatures that enable fusion reaction, the unsteady operation of reactors, and plasma instability are all major hurdles that collectively impede fusion power development. Now, we can check all these issues off thanks to newly developed and innovative solutions. Although, it’s not the end of the tunnel. There are still many other major problems that will be facing future fusion power plants. Confining a “sun” in a chamber comes with the downside of excess heat that could cause structural damage to fusion power reactors. MIT engineers have been working on the heat issue, and they might be on to something revolutionary with a novel design for next-gen fusion power plants. Commonwealth Fusion Systems (CFS) is an MIT spinoff startup that was founded last year to develop an innovative superconducting magnet technology for fusion power. Last March, MIT announced it would be collaborating with CFS to “carry out rapid, staged research leading to a new generation of fusion experiments” based on high-temperature superconducting magnets and create a pilot fusion power plant in 15 years. A few months in and the MIT and CFS collaboration is already looking very promising. We owe the solution that makes steady-state plasma possible to MIT engineers, and now they tackled the heat issue with a novel design for future fusion plants. Several engineers from MIT, CFS, and also Mitsubishi Electric Research Laboratories worked on this conceptual design that outfits fusion power reactors with an exhaust management system that sheds excess heat. “You want to make the ‘exhaust pipe’ as large as possible. It’s really a revolution for a power plant design,” says Dennis Whyte, director of MIT’s Plasma Science and Fusion Center. Before settling on the present definitive ARC design, several MIT students in a class taught by Professor Whyte came up with dozens of possible concepts. Then, through calculations and simulations, they eliminated designs that didn’t work. MIT’s ARC might inform future fusion power projects, but is it too late for ongoing ones?